The Young Urban Farmers program (YUF) is a work-based learning youth development program for high school students to learn technical gardening and farming skills, gain exposure to new foods through culinary arts, and explore entrepreneurial endeavors. The Young Urban Farmers program utilizes a multifaceted approach to encourage community and civic engagement in young people. Participants gain job training skills at the West Broad Farmers Market, learn about careers in Agriculture through field trips, farm visits, and guest speakers, and test potential business ideas through step-by-step business planning. Our curriculum is taught from a social justice perspective that is founded in equity and community empowerment. In 2013, Athens Land Trust established the Young Urban Farmers (YUF) program in partnership with the Clarke County School District (CCSD). Since its inception, the program has expanded from working solely with Classic City High School to collaborating with all 3 CCSD high schools. To date, the program has provided over 200 high school students with sustainable agriculture and entrepreneurship education, work experience and personal development. 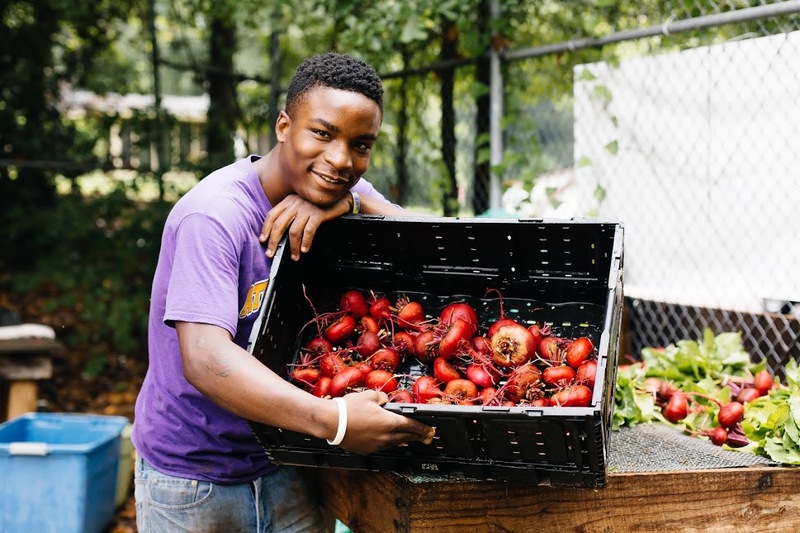 A goal of the Young Urban Farmers program is to help Clarke County youth develop valuable, transferable skills that will enhance confidence and competence as they prepare to enter the competitive workforce. The YUF Program runs from September through July. During the school year, YUF work an average of 8-12 hours per week. Summer offers a more intensive experience of 18-20 hours per week. YUF are paid a wage of $8.50/hour and receive the profits from their respective on-farm enterprises. The three core elements of the YUF program are Hands-on Learning, Entrepreneurship, and Leadership Development. We explore various sustainable farm training and skills at Athens Land Trust’s two urban farms - Williams Farm and West Broad Street Market and Garden. YUF participants work closely with ALT staff and other professionals to master the foundations of sustainable agriculture and learn a wide range of skills through intensive workshops on topics such as basic growing, harvesting, and processing skills, composting, mulching, pest management, crop planning, beekeeping, seed starting and more. Our participants also create new foods to have at home or sell at the farmers market through our partnership with culinary arts program at the Athens Clarke Career Academy. Participants can also attend field trips to local farms and businesses, and attend conferences to expose them to growing fields in sustainable agriculture. We are inspiring the next generation of entrepreneurs by providing direct business planning curriculum and assistance. Past YUF businesses have featured cut flowers, micro-greens, mushroom logs, birdhouses, plant starts and more. The YUF develop and implement their small businesses from start to finish. In addition to building the business and the product, each student presents their business plan to the broader community at a public event. Finally, students gain first-hand experience marketing and selling their products to customers at the West Broad Farmers Market. The YUF program provides high school students with opportunities to develop as leaders and grow as individuals. Program participants interact with the community on a regular basis. 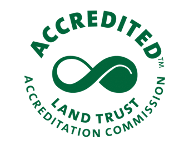 The YUF make public presentations, attend local conferences, lead farm and garden tours and work closely with agriculture and outreach professionals. By giving students meaningful responsibilities and setting high standards, the YUF program aims to foster an environment in which students can cultivate important life skills – including effective communication, self-motivation, goal setting, conflict management, public speaking and more – all through the power of meaningful and shared work.